What up techheads. I take it that you are into such things as servers. I know that because you clicked on this link, and have therefore self-inducted yourself into an elite little group. Hey everyone. Here’s the skinny: Microsoft has a project called ‘Antares’ under construction that is looking to shake up shared hosting. The kicker is that it will work both on Azure, and on-premises solutions. Microsoft is splitting the streams, in other words. ZDnet, who first sniffed out this information from the Microsoft Hosting Summit 2012 in Washington, thinks that when complete, Antares will be called the ‘Microsoft Web Hosting Framework.’ Not quite as much pizzazz in that name as the code moniker, but what can you do? This is a hosting product. The Antares team is changing the game by introducing a symmetrical Azure and on-prem hosting framework for many web applications created in many languages and stacks. We are poised to offer developers a quick and painless Azure onramp experience as well as enable our partner to quickly setup a fully managed, secure, multi-tenant hosting environment on public or private clouds. Such a tool could help drive adoption of Azure, Microsoft’s cloud computing solution. In competition with Amazon’s AWS, Microsoft has yet to find a foothold that it can use to vault the market leader. Antares could be a tool that Microsoft could employ to increase its momentum. I will say that the fact that Antares isn’t cloud-only is interesting. 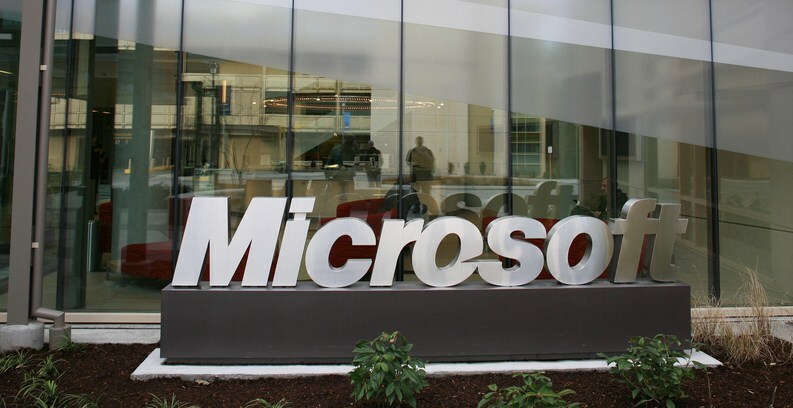 Microsoft is essentially stating that the cloud has yet to achieve the level market acceptance that would allow the company to focus on cloud-only offerings. Evolve, enterprise, evolve. We’re all waiting.